If we don't have it, we'll find it for you. As an international supplier of new and used construction equipment, One Source Equipment is proud to service all businesses, large and small. 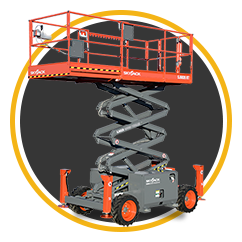 We carry only the best brands in the construction and industrial industries, which include Genie, JLG, Multiquip, and Skyjack. One Source technicians are GSA Federal and HGAC certified contractors and Texas Diversity Council’s top business award winners. The One Source team prides itself on our exceptional customer service and client satisfaction to match our construction equipment services. We believe that is what sets us apart from others in our industry. Whether you’re wanting to find a single piece of equipment or an entirely new fleet, our team is dedicated to helping you find the construction equipment for sale you need. 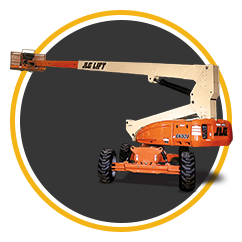 One Source consistently has an inventory of new and used construction equipment and industrial machinery for any budget. 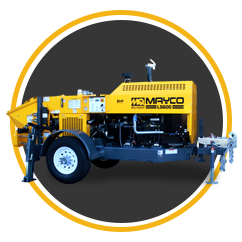 As an internationally known construction equipment company, we are incredibly competitive with our pricing and superior in our choices of inventory. 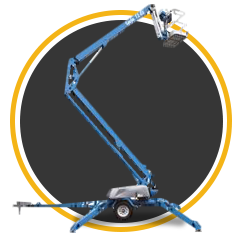 From aerial lifts to generators, you can rest easy knowing that our technicians are here to help!